Founded in 2009, Hensley & Throneberry, CPAs has a long standing history of providing quality and personal service for our clients. Our firm has extensive knowledge and experience in accounting, tax, audits, payroll, bookkeeping and assisting small businesses succeed. Our staff understands we are in a service business, and we must be responsive to our clients’ needs. At Hensley & Throneberry, CPAs, we take a hands-on approach to serving our clients, and we’ve never forgotten that the most important commodity we offer is personal attention to our clients. The future is always in our sight, and as we continue to grow we will find new and imaginative ways to better serve you and our community. 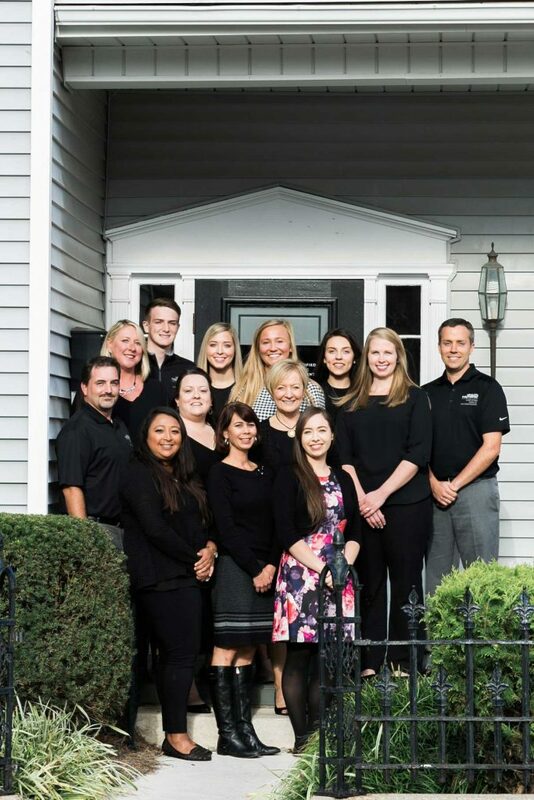 The team at Hensley & Throneberry has the knowledge and experience in accounting, tax and assisting small businesses succeed. Let us help you meet your goals.